I don’t have a new, snappy Super Rugby variation on the classic one-liner, but news coming out of the northern hemisphere on Monday morning, Australian time, proves that everything that’s old is new again. “Natal Sharks (sic) are understood to be the first team likely to commit to joining the Cheetahs and Kings in taking on sides from Wales, Ireland and Scotland on a regular basis in domestic competition. 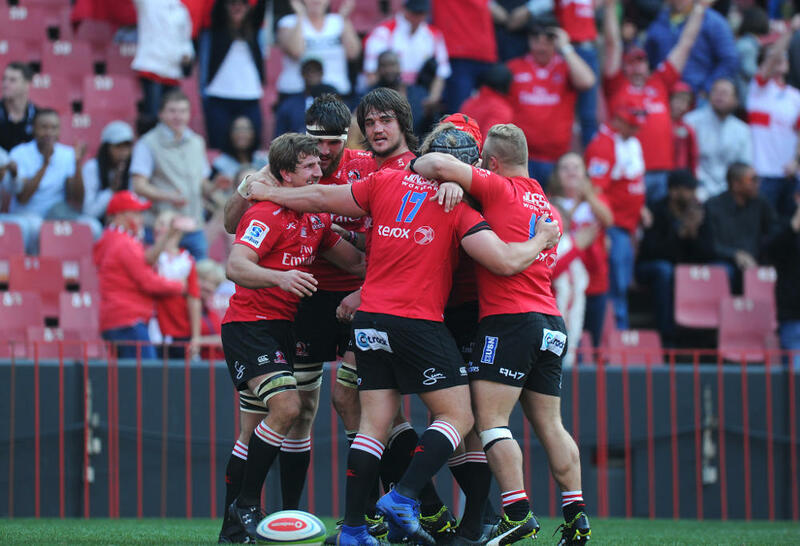 “The Lions and Stormers are the most likely to follow suit, though which of those two would join first is unclear,” Thomas wrote. It was but the latest iteration of an oft-suggested rumour – which did become reality in 2017, to be fair – and a thought bubble that I would hazard a guess was first discussed on The Roar within the first month of the site’s existence. I’ve been around in these parts for a large chunk of that existence, and it’s been discussed for as long as I can remember. The inclusion of the Stormers was the most interesting part of this latest iteration, though. At the time, the noise about the Cheetahs and Kings joining the then-PRO12 first surfaced, there were strong whispers that the Sharks were ready to jump, while the Lions and Bulls were also mentioned in dispatches. The inclusion of the Stormers now completes the set of South African teams eyeing an exit to northern hemisphere rugby. 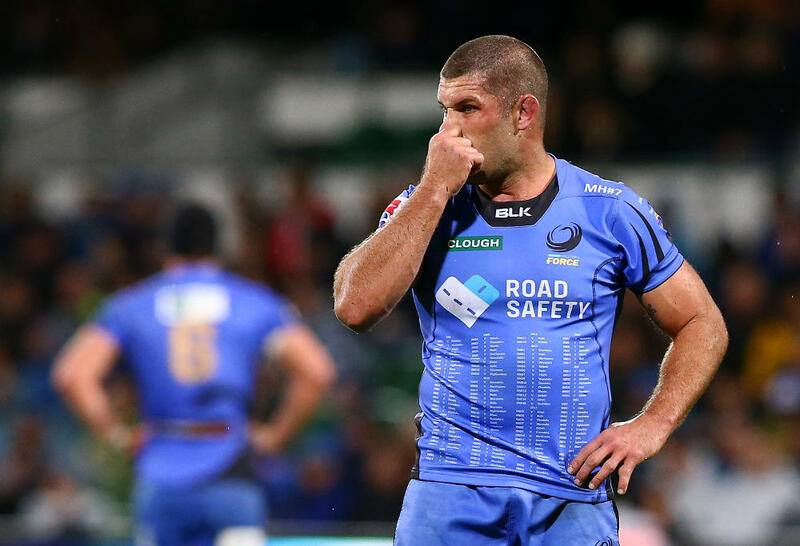 Last September, I was critical of SANZAAR’s lack of response after the Cheetahs and Kings’ move was confirmed and after the Western Force was officially uninvited from Super Rugby; “the response from SANZAAR since that time has been silence. Eardrum bursting, mind blowing, jaw-droppingly frustrating silence,” I wrote at the time, within a suggestion that the time was rapidly coming for Australia and New Zealand to “to force SANZAAR’s Super Rugby hand now”. Interestingly, in the days after writing that column, I received an email from a SANZAAR spokesperson, reminding me that their phone is always on, and that SANZAAR is not a governing body but instead a joint venture of the South African, New Zealand, Australian, and Argentinean national boards. I had purposely referenced the Australian rugby union and New Zealand Rugby by name in the piece, but clearly it was felt that I was overlooking that detail. That’s by the by. I made an invitation for SANZAAR CEO Andy Marinos to discuss future plans for Super Rugby in my reply to the spokesperson, and that invitation remains open today. My phone’s on, too. This time around, SANZAAR have at least jumped onto the front foot, issuing a statement mid-morning from their Sydney office, which was also widely reported as a counter to the initial reporting of Steffan Thomas’ scoop. It’s certainly speculation, but it’s hardly unsubstantiated. When the Times‘ Mark Palmer first wrote the Cheetahs and Kings were jumping ship to the PRO12, he included details about a new conference system that the new PRO14 competition – lo and behold – ultimately adopted almost to the letter. Even if, as Pandaram wrote, the South African sides would be loath to depart before the current broadcasting deal ends in 2020, we can take it as read that they’re absolutely considering their position in Super Rugby before then. The “simply wrong” part of the SANZAAR statement’s days look numbered, too. So, while so many questions bubble away about the future of Super Rugby, and the South African involvement therein, and what it will look like from 2021 and beyond, I’m going to repeat something that I said back in September. It was clear back then, and it remains clear now, that Rugby Australia and New Zealand Rugby must take the lead in the discussions about the future of Super Rugby, because they are the countries with the most to lose from a dissolution of the competition. If South Africa want out, this needs to be flagged now. SANZAAR – as the aforementioned joint venture of the South African, New Zealand, Australian, and Argentinean national boards – need to clarify this. Fans, broadcasters, sponsors, and yes, even players and coaches, need to know what the competition will look like. We can’t wait until the start of the 2020 season and announce the 2021 TV deal during the finals. This needs to be resolved sooner rather later. It’s great that SANZAAR tried to get on the front foot with the latest variation of the old line. It’s even great that the old line about South Africa pulling out of Super Rugby is coming out again. SANZAAR started this “blue sky thinking” – their words, not mine – with the airing of the US expansion concept. They can hardly be surprised if South Africa start airing concepts of their own. The opportunity for the other three unions to force South Africa’s hand will be in next week’s SANZAAR monthly meeting. I could only speculate on whether a complete admission or a full denial from the SARU would carry more meaning as an outcome.